5. 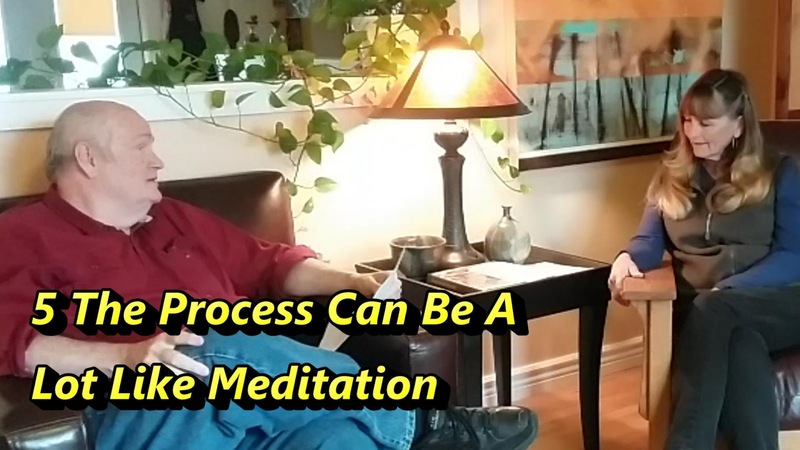 The Process Can Be A Lot Like Meditation. Sometimes you need to be alone with your thoughts and quiet. There are times where folks are quiet and spend an hour in silence, fitting and creating. So the meditation happens and they get the healing time they need. As teachers, we don't need to analyze our students, we just go with the flow. We let the mood dictate how chatty we are. We provide the space and the instruction and the students provide the rest.